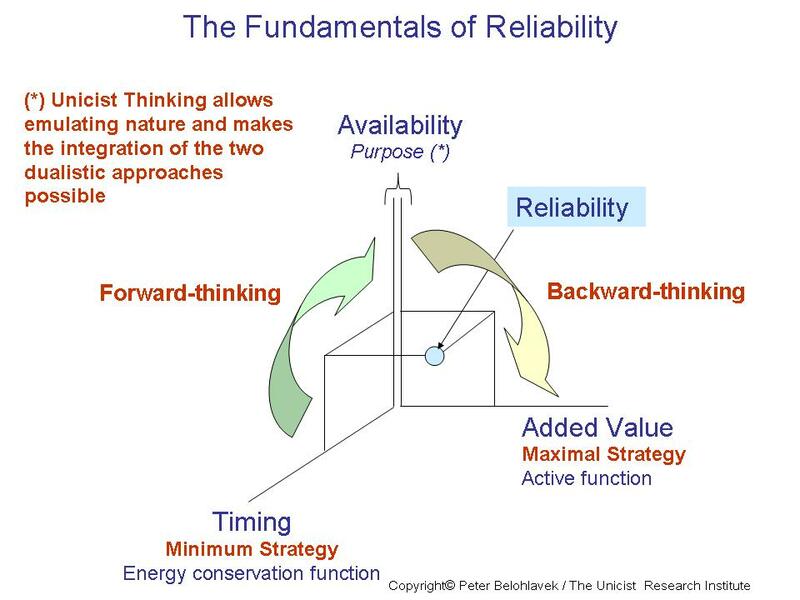 Reliability is basic for teamwork and implies that people work back to back to solve complex problems. Reliability is a basic condition for spirit de corps building and therefore a precondition for institutionalization. Spartans behavior in war is a paradigmatic example of reliability. It is a demonstration of its effectiveness and at the same time it shows the need of transcendent objectives for the group participants. That is why it is a demonstration of the importance of reliability in institutionalization processes. 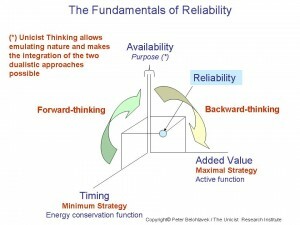 Reliability implies that people are available to develop value adding actions when they are needed. It requires having assumed the responsibility of repairing the damages produced by the errors of individuals. This amendment has to cover both the objective and subjective aspects. The catalyst and entropy inhibitor of reliability is the capacity of individuals to repair the damages produced to others who were affected by the lack of reliability. Reliability allows growth and sustains institutionalization. It ensures the value added to external clients and the effectiveness of the organization. The implementation of reliability systems is basic to ensure business expansion and institutionalization.